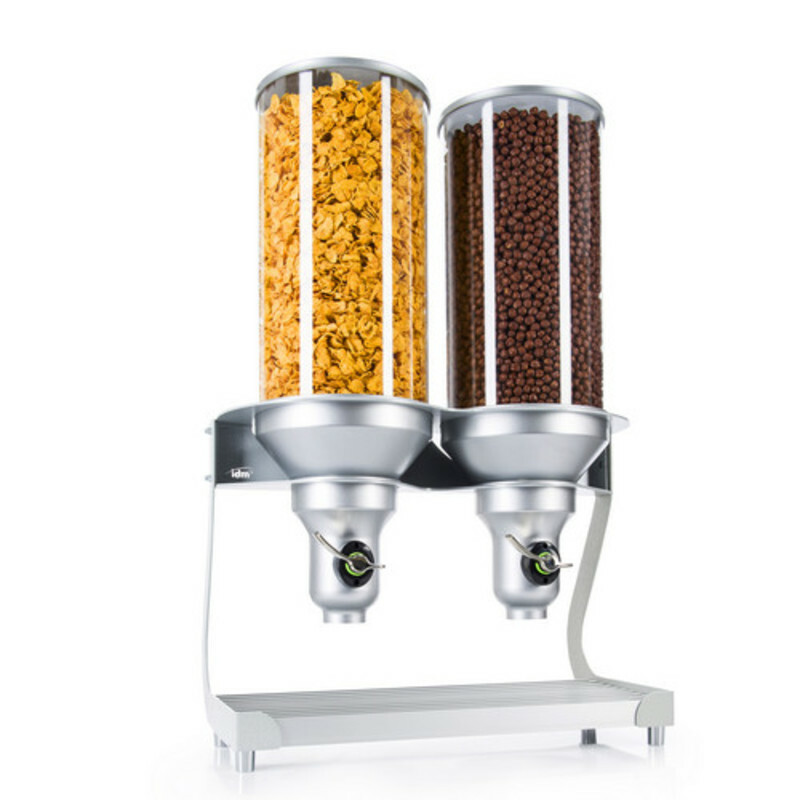 With IDM's grain dispensers you can ensure that your grains are kept in the best quality as possible, up to the point where you can almost feel like you're in the middle of a fresh filed, harvesting them seed by seed all by yourself. 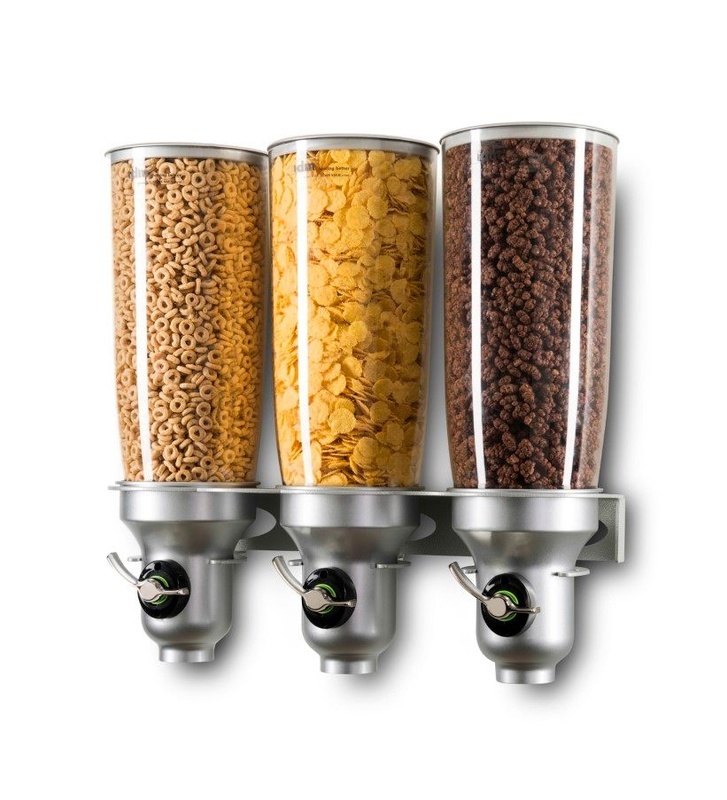 It doesn't matter if it's a Vrac shop, a supermarket, or a health & food store – IDM's wall mounted grain dispenser will make your employees work a lot easier, thanks to its smart portion control mechanism which also allows your customers to dispense the exact amount of grain they wish, without any unwanted spillovers. That way, you'll be able to save both time and money. Grains are one of the most versatile foods in our kitchen. There are so many types of grain that they can easily be a part of any meal during the day - from cereals in the morning, to couscous over lunch, and maybe even quinoa for dinner. 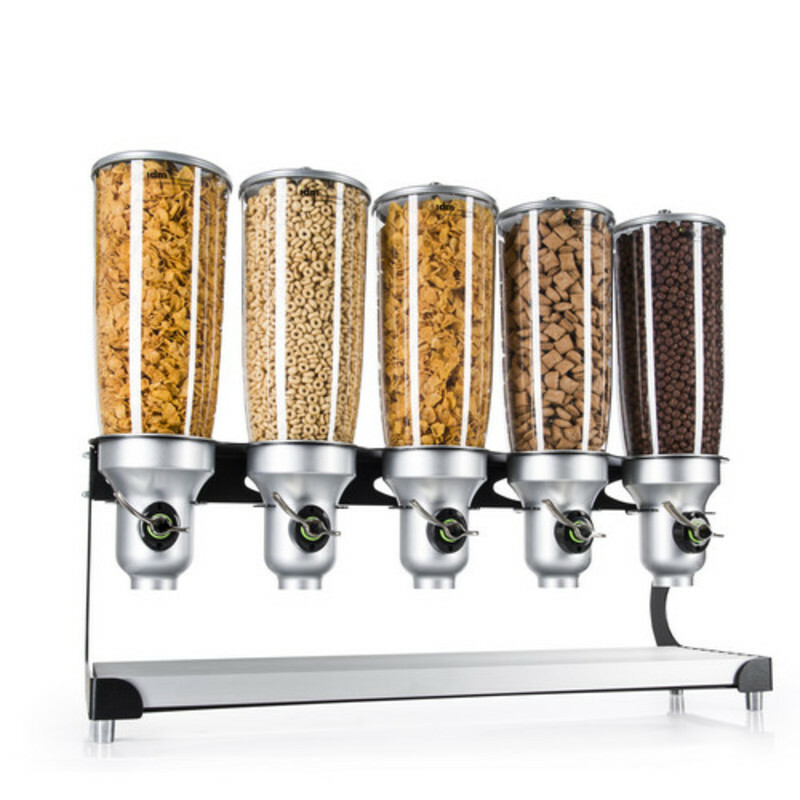 Now, not only is grain so versatile, but it is also and most importantly - very healthy. These two reasons are probably what make grain so popular in a time when awareness to personal and public health increases. 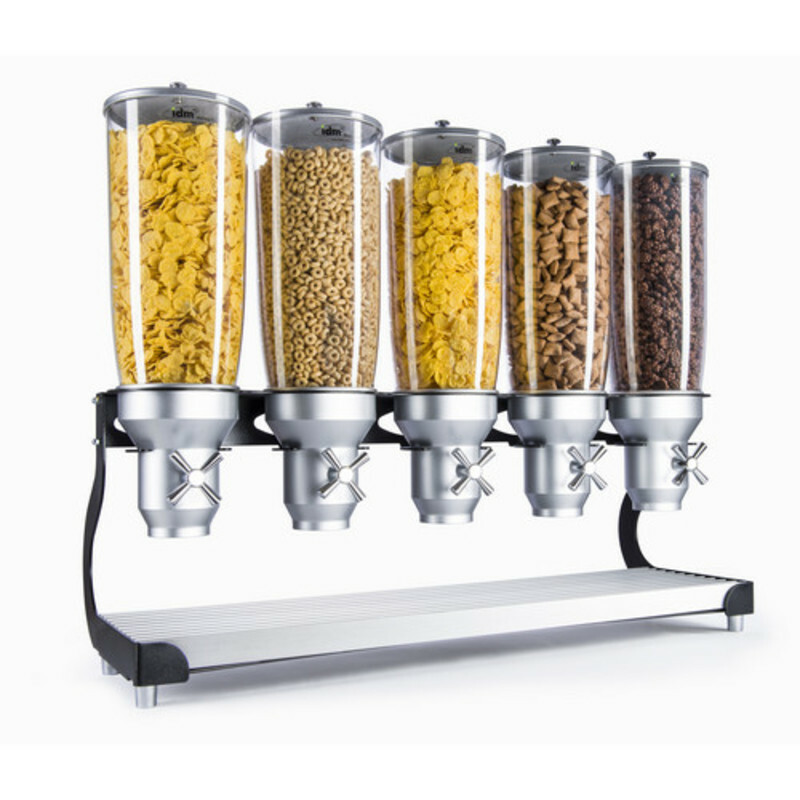 So isn’t it about time to give back to our favorite grains by dispensing them with IDM's grain dispensers? 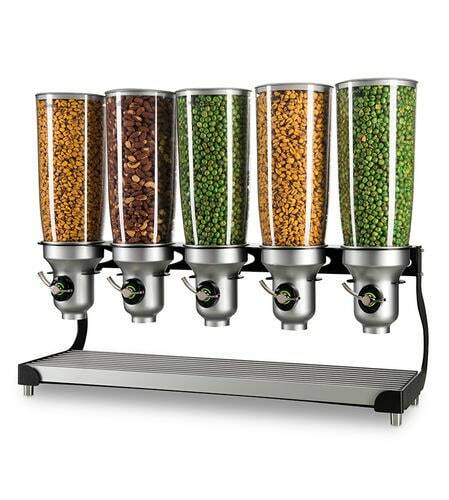 IDM's wall mounted grain dispensers are user friendly and available in a variety of colors, sizes, and capacities. 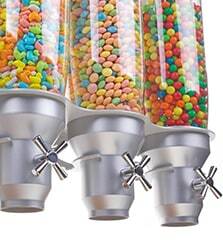 These super effective and beautifully designed dispensers will make sure everything in your store or dining hall is fresh. 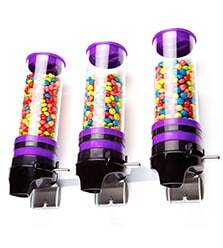 You can also customize them to fit your store's design and more importantly - your store's needs. 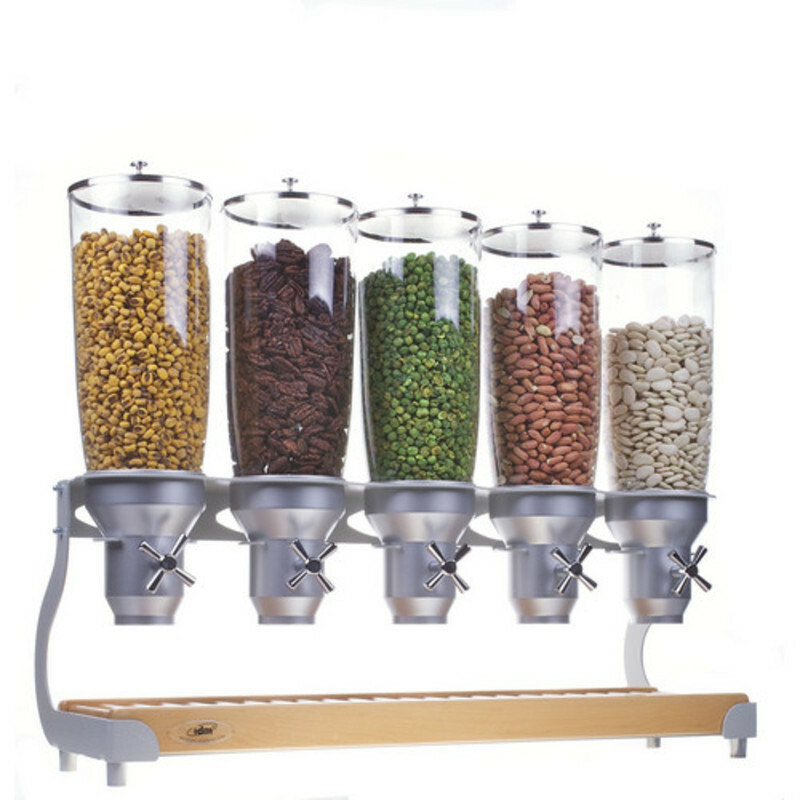 There are many things that make grain so popular, but whether it is its variety or just simply a decision to make life a little bit healthier - your popular grains require only the very best. 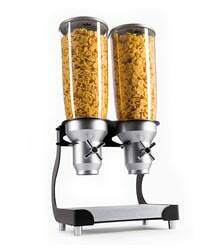 In other words, they require and deserve IDM's wall mounted grain dispensers.